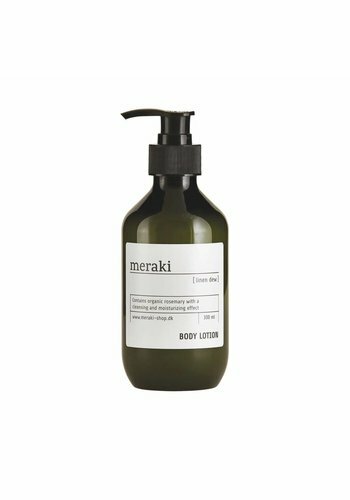 Meraki Body Lotion contains organic rosemary with a cleansing and moisturizing effect. We recommend using body lotion after every shower. Does not contain: Colorants, endocrine disruptors. Meraki Body Lotion contains organic sunflower oil with a regenerating and healing effect. We recommend using body lotion after every shower. Does not contain: Colorants, endocrine disruptors.